Blogtober (Redux) #1: Keep Calm… – This Square Peg. I greet October with a calm demeanor that belies the bubbling brew of excitement I hold underneath as this trip begins. I’m at the airport and very much trying not to squeal. And it’s also Blogtober Redux! I don’t know what to do with myself. 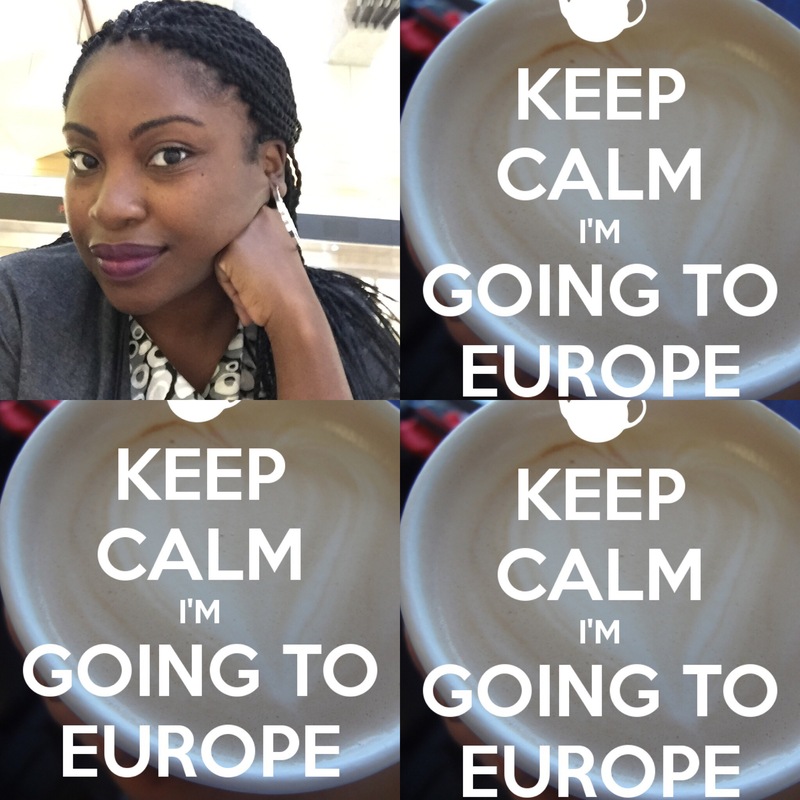 Previous Post Blogtober, Europe, and Me. Next Post Blogtober (Redux) #2: We’re in Iceland, people. Iceland. Nice! I loved London, you’ll have a blast!